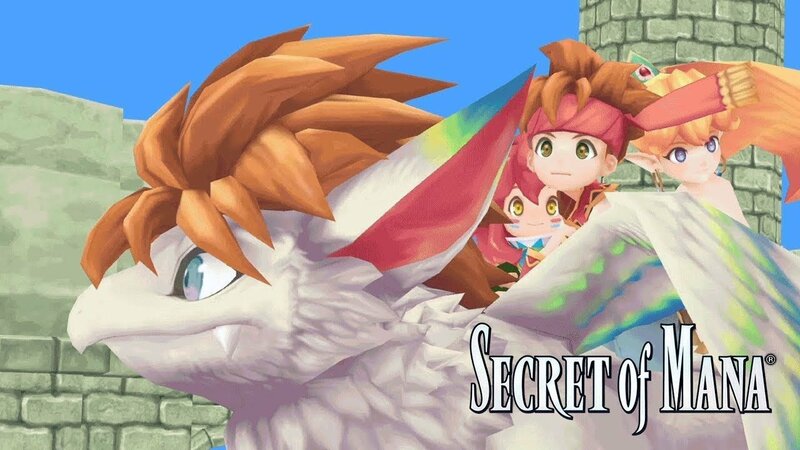 Square Enix plans to roll out a patch for the HD remaster of Secret of Mana for PS4 first and followed by PS Vita and PC. 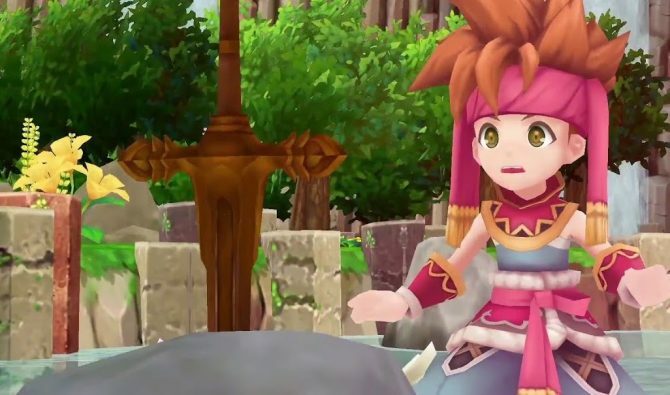 Square Enix revealed an upcoming patch the for the remastered version of Secret of Mana. 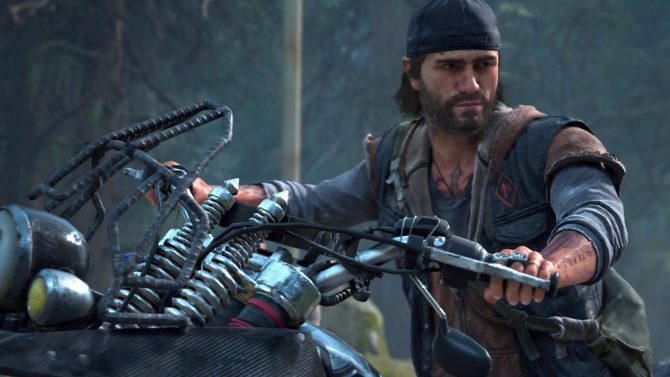 Patch 1.02, detailed below, will launch for PlayStation 4 in early March and has been scheduled to head to the PlayStation Vita and PC version soon after. 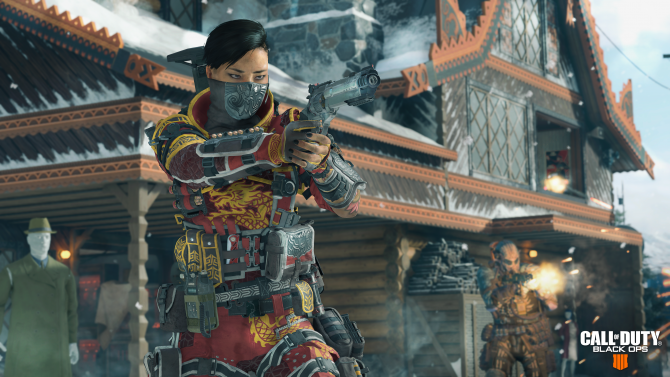 Patch 1.02 contains a myriad of gameplay improvements and bug fixes including an error in which players will see a blackout screen after being revived and also random color changes to characters. 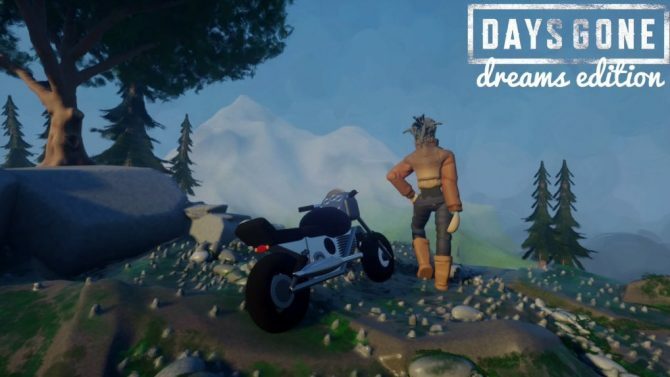 Fixed character color change error. 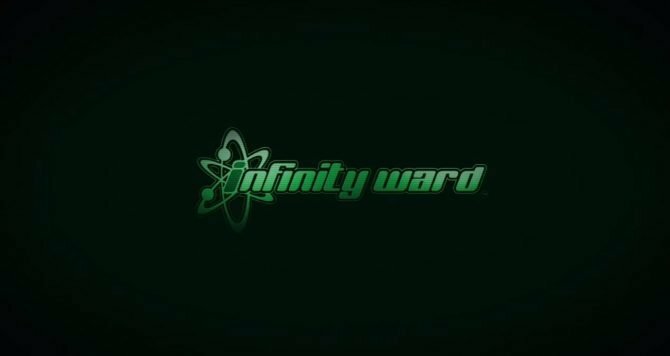 Fixed black screen after character revived at 0 HP error. Fixed an error where a conversation will not end in certain areas. Fixed an error that had characters fall to the first floor of a dungeon to the second. Fixed an error that slowed an enemy during an attack or magic animation. 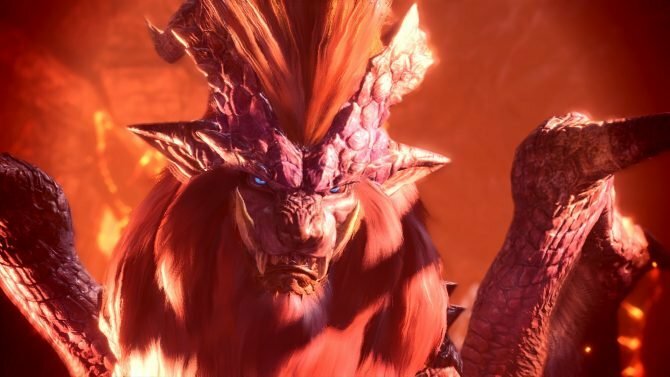 Fixed the bow weapon trajectory when attack certain enemies. Added a guide to display how players can switch the Ring Command screen. Added an icon to display the character currently using a ring. 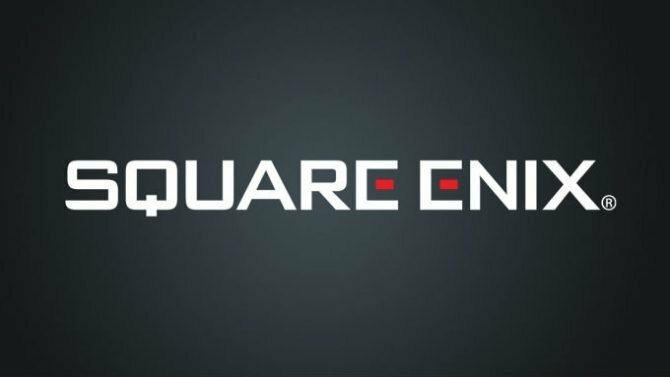 Although these errors do not affect every player, it seems Square Enix is continuing to support the release of their newest HD remaster. 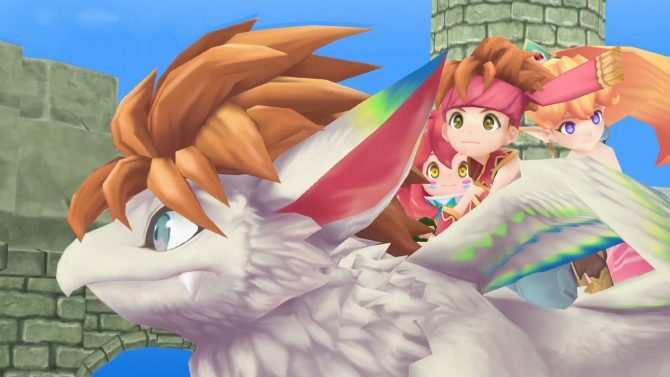 If you’d like to know more about Secret of Mana remaster, check out our review.